Officials from the Grove City Building Division visually inspects homes and businesses throughout the community to identify properties not in compliance with City Code. City inspectors recommend inspecting siding, roofs, gutters and downspouts for damage each year. When wood surfaces are left unprotected, water damage can result in surprisingly high repair bills. Property maintenance is an investment that continues to provide returns to the property owner and the community. Regulations also apply to the property around a structure. 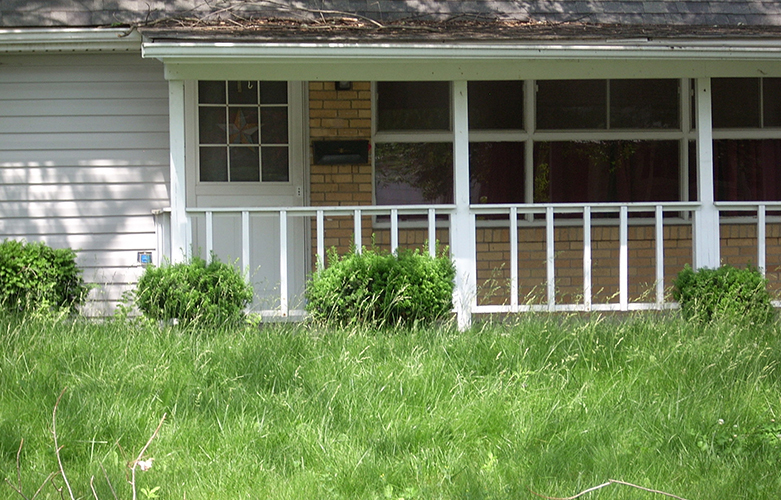 As a result of spring rains, grass and weeds grow quickly. Like most municipalities, Grove City restricts weed and plant growth to less than six inches high, not including cultivated flowers and gardens. All noxious weeds are prohibited. Inoperable vehicles must be placed in a garage or removed. If you are planning a new deck, swimming pool, fence or shed this summer, building permits and inspections are required. The Grove City Building Division will gladly explain regulations for decks, pools and outside property maintenance issues. Download the appropriate forms on the Building Division forms page. For additional information, contact the Grove City Building Division at 614-277-3075 or visit the Building Division web page.